Christine Lagarde, International Monetary Fund’s (IMF) Managing Director, has created a buzz in the crypto space with her recent statements on the cryptocurrency industry. She expressed her opinions during an interview with CNBC on Wednesday where she spoke about how cryptos are evidently ‘shaking the banking system’ and how there is a need for monitoring as well as regulating the crypto industry so that stability can be maintained globally. During her conversation, Legarde threw some light on the change cryptocurrencies have been bringing to the commercial banks’ business models. According to her, it is enough evidence to show the extent of impact cryptos are having on the financial sector. As innovations are taking place in the fintech space, it is essential to have a certain level of financial regulations that keep pace with all these evolutions, she stated. Continuing further, she firmly believed that regulations have to accompany such huge changes happening in the financial industry because such advanced innovations have the capability of shaking up the entire system to the extent that the required stability would be completely lost. However, she didn’t make a clarification about whether it was her personal opinion or she was referring to IMF, or she was expressing a plain concern on behalf of people at large. It must be noted here that many organizations, both established technology companies along with start-ups, are showing a keen interest in the banking industry lately. Whether it is Facebook in the process of building its own digital currency or Apple partnering with Goldman Sachs to launch its distinct credit card, the crypto space has seemed to lure everyone. In fact, not just tech companies, even banks are making all the attempts to give a tough competition to the cryptos. Crypto enthusiasts around the world are already aware of JP Morgan coming out with its own Stablecoin named “JPM Coin”, which would facilitate smoother payments. Considering the increasing number of tech companies wanting to enter the sector of banking, Lagarde opined that all of them should be subjected to regulation. She stated that these tech companies should be held responsible in order to garner complete trust. Her comments came after the International Monetary Fund Spring Meetings’ panel discussion held at Washington. However, her comments sparked several criticisms as well. Saifedean Ammous, who is the author of the book titled ‘The Bitcoin Standard: The Decentralized Alternative to Central Banking’ and a Bitcoin supporter took to the microblogging site Twitter to express his opinions on Lagarde’s remarks. 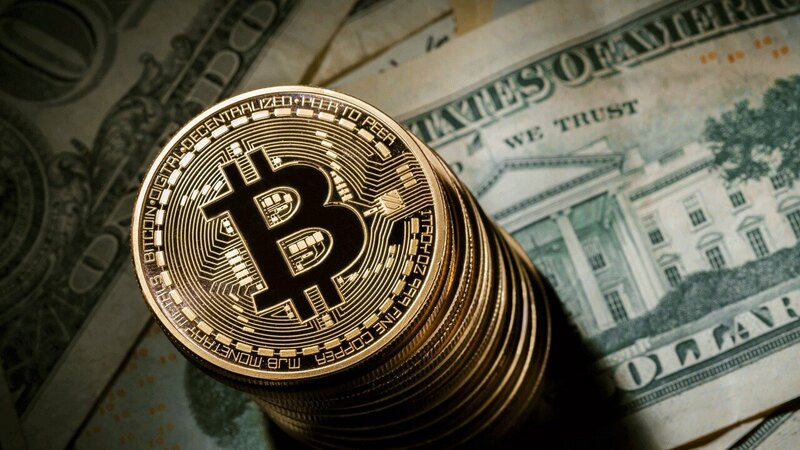 While this is not the only time that a financial entity’s representative has shared such critical views on cryptocurrencies, it surely indicates their awareness about the changes and threats Bitcoin is capable of bringing to the traditional financial systems.